Tickets go on sale next week for the annual War of the Worlds Tour. 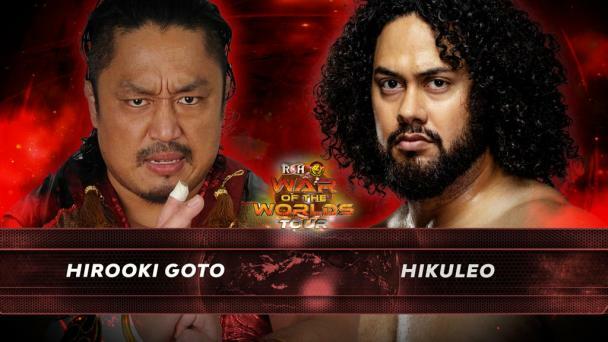 The worldwide partnership between Ring of Honor and New Japan Pro-Wrestling has never been stronger and on the strength of this relationship, the stars of ROH and NJPW will do battle in the fourth annual War of the Worlds Tour! Dream matches will be contested and titles will be on the line when the War of the Worlds Tour heads to Toronto, Dearborn, and Philadelphia – tickets go on sale Wednesday, January 18 for Ringside Members and Friday, January 20 for the general public. The Ted Reeve Arena will host the first leg on Sunday, May 7 before the tour heads to Dearborn’s Ford Community and Arts Center on Wednesday, May 10. The tour concludes on Sunday, May 14 at the historic 2300 Arena for an international television taping! Previous events have seen stars like IWGP Champion Kazhuchika Okada, Intercontinental Champion Tetsuya Naito, Hirsohi Tanahashi, and more do battle with ROH stars like World Champion Adam Cole, Jay Lethal, Dalton Castle, and Bobby Fish. Matchmakers from both organizations have already begun to craft cards featuring the top stars – ROHWrestling.com will be updated with the matches as they are signed! Previous War of the Worlds Tours have seen titles changed and first-time ever dream matches. With demand sky-high, these events will SELL OUT! Don’t miss your opportunity to see the stars of ROH and NJPW in Toronto, Dearborn, and Philadelphia – become a Ringside Member, set your calendar for Wednesday, January 18 at 10 AM, and don’t get locked out! The best way to guarantee you are there live is to become an ROH Ringside Member. Ringside Membership gives you exclusive access to special ROH content as well as the chance to catch ROH TV online early! 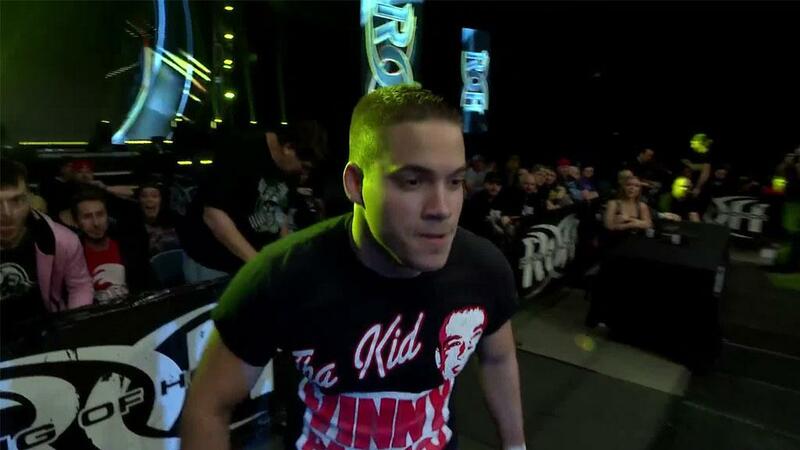 Plus, Ringside Members get discounts on ROH merchandise and access to exclusive pre-orders. Tickets for ROH and NJPW’s War of the World’s Tour and other events across the globe go on sale for Ringside Members days before they are made available to the general public. To become a Ringside Member today, click HERE!